This is the year when things will start looking up, yes? Get your ceilings right so the view is worth it. We don’t spend as much time thinking about different types of ceilings as we do floors and walls, which is a shame – just look at the Sistine Chapel. 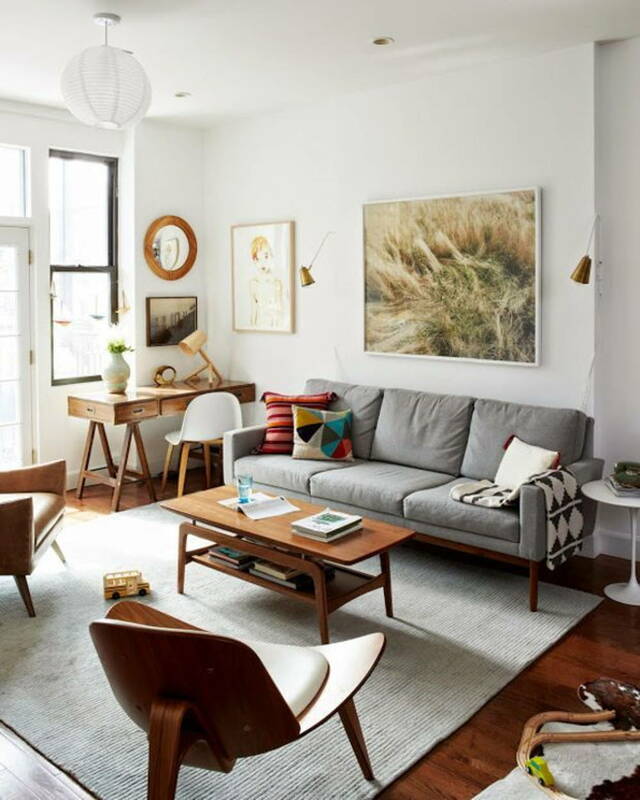 Heads up, as we introduce you to styles that you can incorporate into your own home. 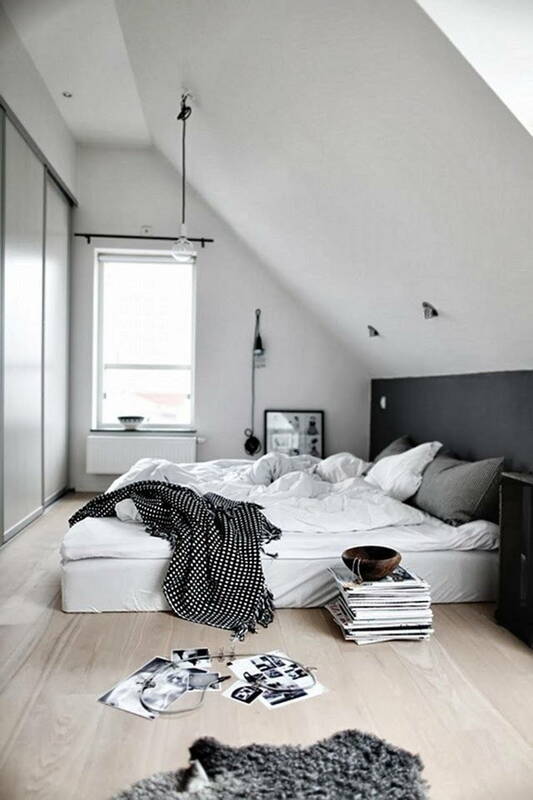 Flat ceilings are growing increasingly popular; it’s minimalistic design at its finest. Achieving a smooth finish with your basic drywall ceiling takes more time and money, but you can circumvent these issues by opting for wooden boards, tiles, or stretch ceilings – the latter is made of a PVC “membrane” that is stretched across a surface and held in place by a perimeter frame. Ideal for: Any room in your home! Be warned though, that smooth, flat surfaces tend to have poor sound absorption. If this is a problem, opt for thicker layers of drywall. You can also install a secondary, dropped ceiling with fibreglass panels if you have sufficient room height. Vermiculite (popcorn) or knockdown finishes which have a more textured look are also a cheaper compromise, though they can look dated. A flat ceiling does not need to be boring. Jazz things up with an interesting paint colour or textured finish. 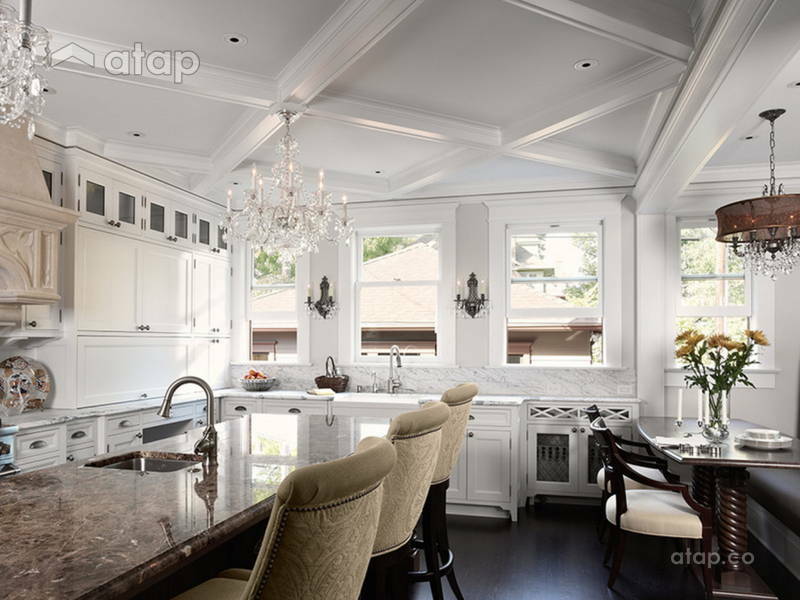 A coffered ceiling has a grid of sunken panels that are usually square or rectangular. Beams can be added to an existing ceiling; opt for plasterboard or medium density fibreboard (MDF) if cost is a factor, or metal or timber for structural support. Ideal for: These allow for recessed can lighting, which is great for living rooms where soft lighting is ideal. They also keep things exciting in an otherwise plain room. Avoid coffered ceilings in small spaces where their strong structures can overwhelm your décor, or tone it down with a single colour. 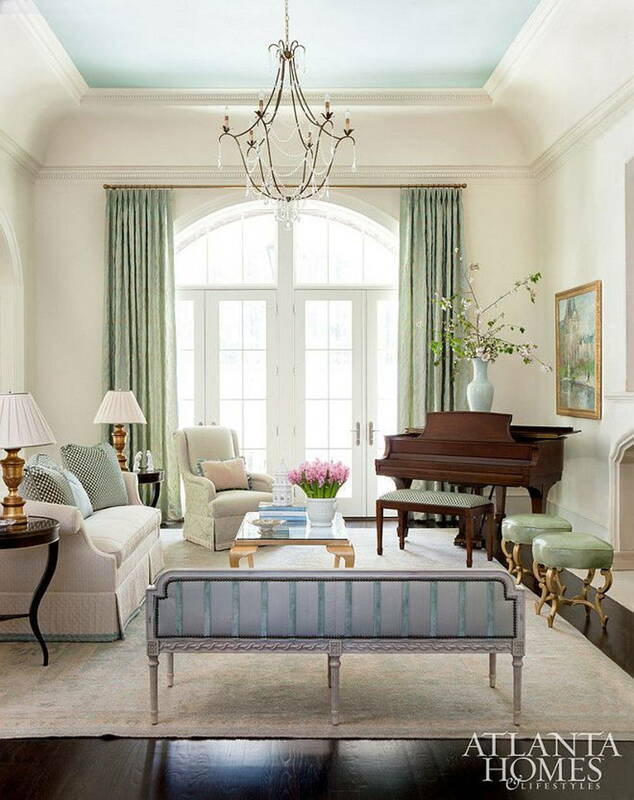 A coved ceiling simply has rounded, curved moulding where the ceiling meets the walls for a smooth, graceful transition. These are created by installing moulds that are then covered over in drywall or plaster. Ideal for: A cove ceiling painted in the same shade as your walls creates seamless, unbroken lines that help make small rooms seem bigger. It’s also a subtle but interesting addition that doesn’t draw too much attention to itself. These have exposed beams that are usually made of timber. 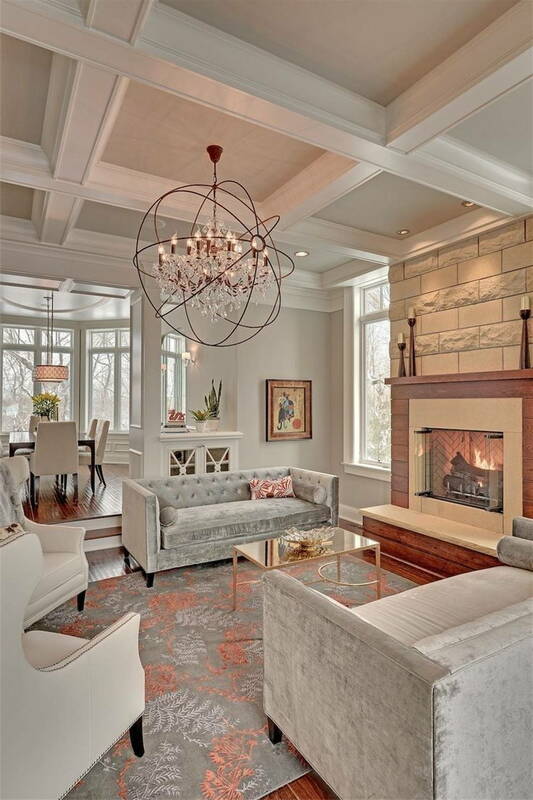 Ideal for: Like coffered ceilings, beams offer additional structural support and add drama to your home. 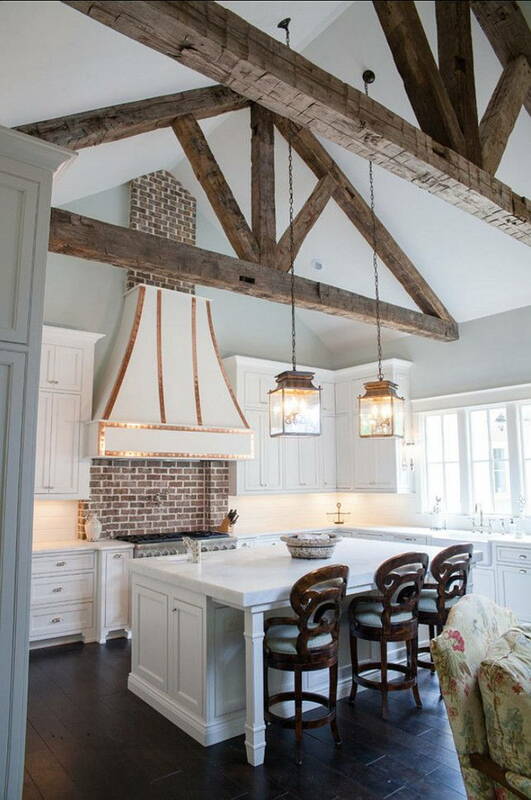 Hardwood beams add a rustic, provincial charm to your home, while metal beams lend an industrial feel. They’re best suited for rooms with high or vaulted ceilings, and should be avoided in small spaces. Your eyes also tend to be drawn to them, so ensure any workmanship carried out is precise and well done. A tray ceiling has a cut-out recess in the centre – like a tray. This can be a single cut-out, or a series of cut-outs that get deeper. 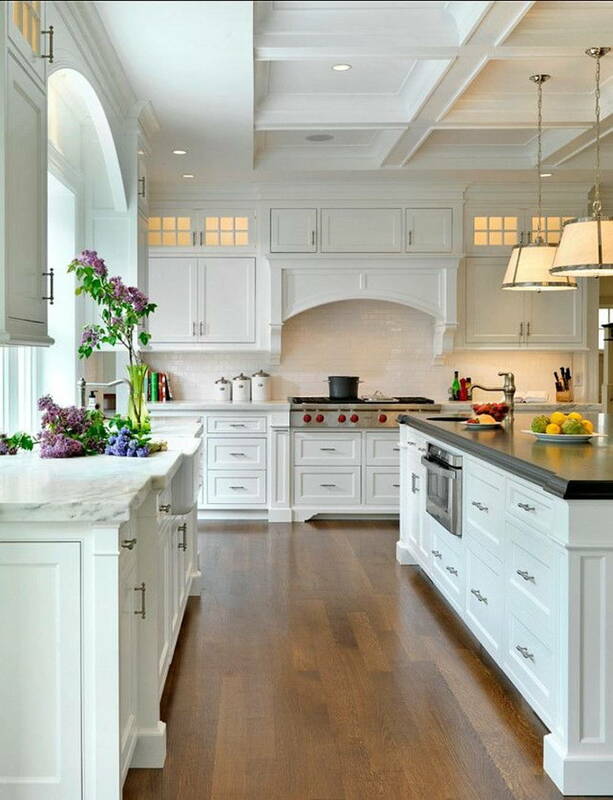 Incorporate decorative moulding or contrasting colours for a more dramatic effect. 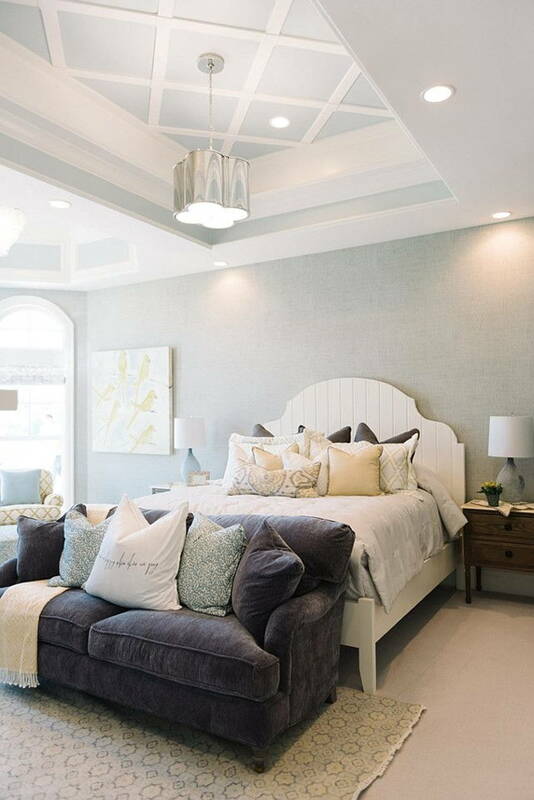 Ideal for: Tray ceilings help conceal recessed lights and draw your focus to the centre of the room. This makes them great additions to entertainment or dining rooms where the seated area takes centre stage. They also help create focal centres for separate spaces in a larger open area. A vaulted ceiling has slopes that are typically angled towards the roof. There are so many variations to choose from! A cathedral ceiling has equal slopes that meet in the middle of the room, while a shed ceiling has a single sloping plane. If you like circular ceilings, opt for a barrel vault which has a semi-circular appearance or go all out and get a dome! Yes, a dome. 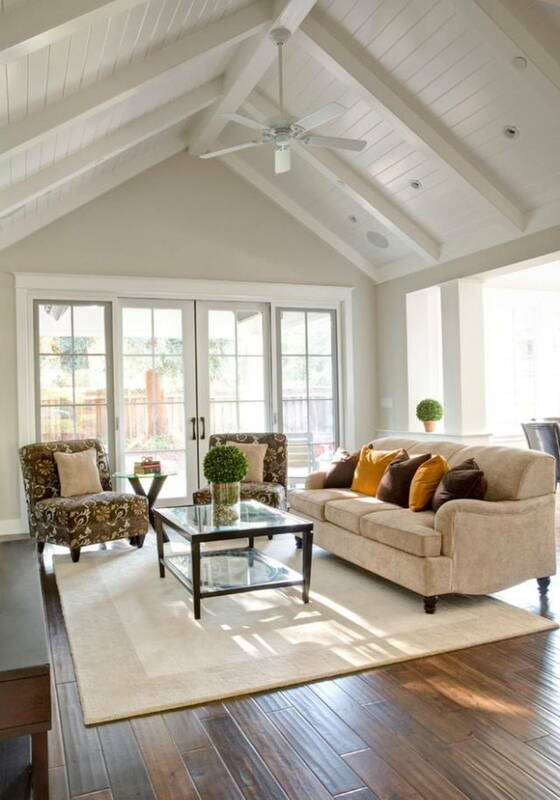 Ideal for: Vaulted ceilings are a given if you have walls of different heights. They also extend your room upwards, making it appear more spacious. Plus, they’re great for added ventilation! 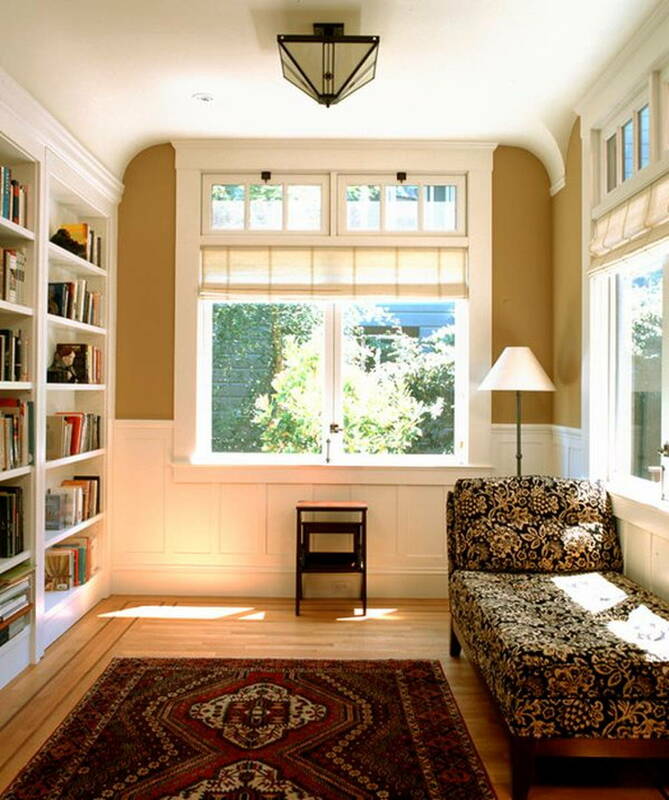 Go for vaulted ceilings in family rooms, breakfast nooks, or entryways where airiness is a welcome addition. Stretch ceilings are great for creating vaults easily. Keep in mind that vaulted ceilings require height and may be impossible to add on once the general framework of your home has been completed. Not sure which ceiling type is right for you? 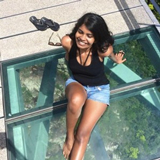 Ask a Malaysian interior designer.